Buying a home can be confusing with all the different requirements and homeowners insurance can be just as confusing. Home owners insurance is protection for the homeowner’s property in the event of a major disaster, which causes damage to the house or it’s contents. At any time, you can shop homes for sale in Las Vegas here. Where can you get a home owners insurance? Not having home owners insurance is a critical mistake on the part of the homeowner. Even if the property no longer has a mortgage on it, home owners insurance protects the homeowner’s investment. No one can predict a major disaster and the last thing anyone wants is to be picking up the pieces only to find out that the insurance won’t cover rebuilding. Homeowner insurance should always be paid on time and regularly adjusted to reflect the value of the home and its contents. It covers damaged to the property by covered cause. That means if the Nevada homeowner includes water damage to their policy then having damage from natural disaster to the roof will be covered. Homeowners insurance also protects the property within the house. So, in the event of a fire, clothing and electronics will be able to be replaced. Future homeowners should read their homeowner’s insurance policy to make sure it covers what it needs to for home owners insurance in Nevada. Mold is source of damage homeowners insurance doesn’t usually cover. Home owners insurance in Nevada is not mandatory by law, but may be part of your loan approval. There’s no government regulation that requires home owners to have insurance. Home owners insurance in Nevada is often required by the mortgage company. No one wants the home to burn down and be stuck with a mortgage for a property homeowners no longer possess. Plus, homeowner’s insurance protects a homeowner’s investment and can help them rebuild. There’s quite a few options as many homeowner’s insurance companies exist. The mortgage company responsible for the loan might have suggestions on which company to use. Car insurance companies often have home insurance coverage where homeowners can bundle their car insurance and homeowners insurance for a discount. It’s very much like getting car insurance and it’s that simple. Future homeowners can simply call a potential homeowner insurance company, aimed with their personal information, the information on the property and a list of personal property i.e. that big screen television the homeowner needs insured. Homeowners insurance can be paid in one of two ways. When a homeowner has a mortgage, he or she has the option to do an escrow account, where a portion of the mortgage payment goes into an escrow account and the mortgage company has ensures that the payments for homeowners insurance and often property taxes are paid as they come due. This option will be factored into the mortgage payment and is mandatory if the homeowner has a mortgage valued at 80 percent or higher of the property value. If the homeowner has a mortgage less than 80 percent of the property’s worth or no mortgage, he or she may choose to forgo the escrow account and be responsible for making the payment themselves. 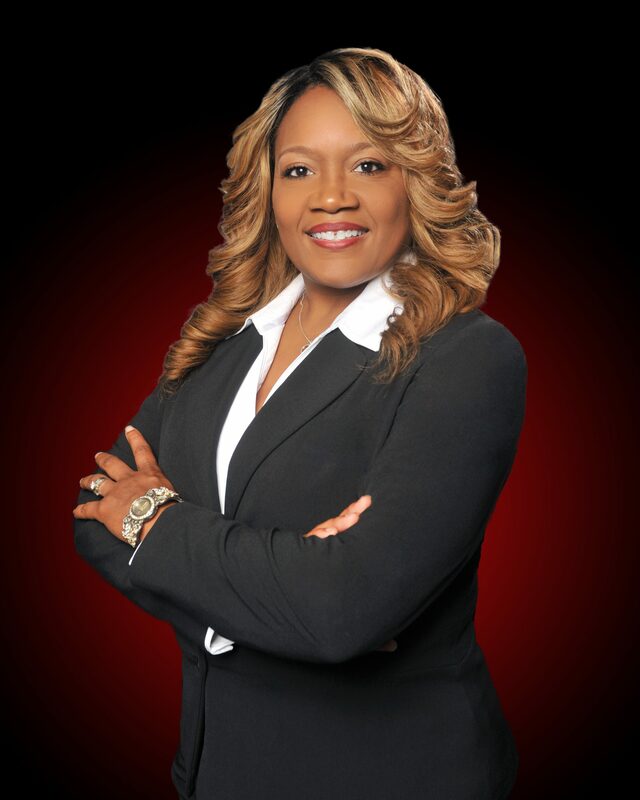 Your Las Vegas Real Estate agent can help homeowners decide on the best option for them. 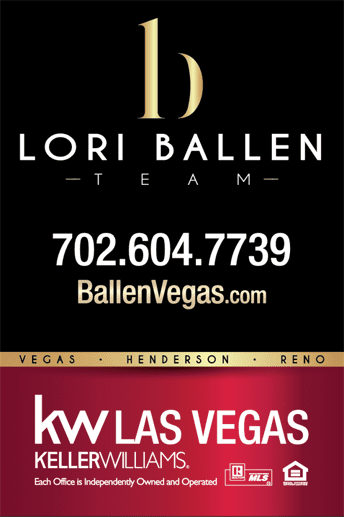 Call Lori Ballen team at 702-604-7739 with Keller Williams Realty Las Vegas real estate. They can explain all of the details in the home buying process. Buying a home in Las Vegas can be tricky. Homeowners insurance shouldn’t be. Insurance is an important part of owning a home and a licensed Las Vegas real estate agent can help cut through the confusion for the right home owner’s insurance policy for your needs. ypically when working with a real estate agent, they will talk with you about home owners insurance. For many potential home owners, however, they are also interested in learning more about it on their own. By looking into what home owners insurance is, how you get home owners insurance in Nevada and what you should know about it, you can be fully prepared to take the necessary steps to protect your new investment. Home owners insurance is a type of policy that will bring financial protection against a number of disasters. The typical home owners insurance policy will cover the home itself as well as all of the things you keep in your home. Generally, home owners insurance s a package policy which additionally covers your legal responsibility or liability for injuries or property damage that you or any member of your family causes against another person. This also usually covers household pets. So, if your uncle slips and falls on your wet driveway and breaks his arm, this would be covered by your home owners insurance. Most people assume that their home owners insurance will cover all types of natural disasters, but this isn’t the case. Flooding and earthquakes, for example, are not usually covered by a typical home owners insurance policy. 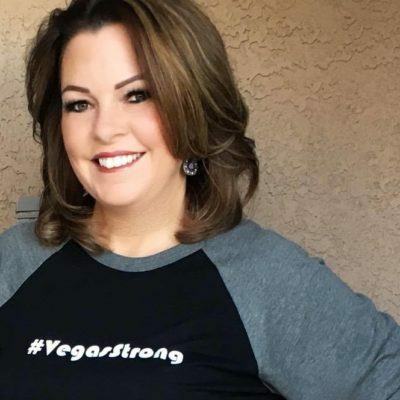 Though flooding is not common in Las Vegas, it certainly can happen. If you aren’t covered, you will be responsible for the cost of damage. You will also be responsible for the damage caused by maintenance-related issues in your home as that will not be covered either. You can legally go through the process of buying a house and not hold a homeowners insurance policy. However, most lenders will not allow you to borrow unless you get home owners insurance. It is as simple as reaching out to a local insurance agent. Make sure you are looking into their reputation, of course, and consider getting quotes from a few different companies, including the company that holds your car insurance policy. You might be able to get a bundle discount. You also might want to look at different coverage options before settling on one policy over another. In addition to the above, there are certainly other things that you need to know before you get home owners insurance. In many cases, for instance, the cost of your home owners insurance will be included in your monthly mortgage payment and will not be a separate payment. There are certain factors that can affect your premium. For instance, the age of your home will come into play. Older homes may be more expensive to cover than newer homes. Other factors will include the location of your home, protective devices, like alarms, and claim history on past policies and even personal factors. For example, smokers may have to pay more than non-smokers as there is a greater risk of fire.You should also know that it is always a good idea to take a home inventory before getting home owners insurance. This will not only help when it comes to making a claim, but also when you need to decide on the amount of coverage you need. Keeping a list of big-ticket items is recommended, as is a video walkthrough of your home ensuring you get all valuables on tape.The above information should give you a good idea about what your next step will be when it comes to home owners insurance in Nevada. It is always recommended that you talk to your Las Vegas real estate agent about their recommendations as well as talk to an insurance professional about what is right for your new property.